Can't resist the large cover image. Just gorgeous! "On Lily Sanderson’s eighteenth birthday she’ll become just a girl—still a mer girl, true, but signing the renunciation paperwork will ink Princess Waterlily of Thalassinia out of existence. That leaves plain old Lily living on land, dating the boy she loves, and trying to master this being human thing once and for all. Now that Lily and Quince are together, mer-bond or not, she’s almost content to give up her place in the royal succession of Thalassinia. But just when she thinks she has everything figured out, Lily’s father sends a certain whirlpool-stirring cousin to stay with her on land. What did Doe do to get herself exiled from Thalassinia and stuck in terraped form, when everyone knows how much she hates humans? And why why why is she batting her eyelashes at Lily’s former crush, Brody? The seafoam on the surf comes when a merboy from Lily’s past shows up. Tellin asks Lily for something that clouds her view of the horizon. There’s a future with Quince on land, her loyalty to the kingdom in the sea, and Lily tossing on the waves in the middle. 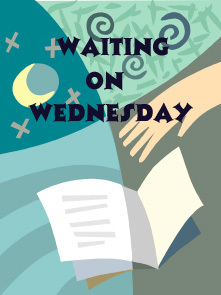 Will she find a way to reconcile her love, her duty, and her dreams?" 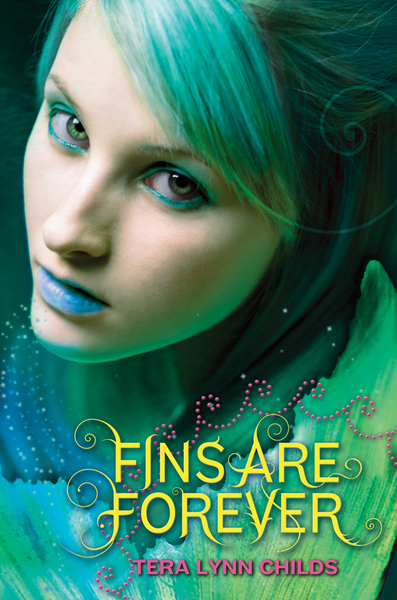 When I read Forgive My Fins, the first book in this series, I fell in love with Lily. Meaning I didn't think she was a perfect character; she has her flaws, but also some great attributes. What I fell in love with were those contradictions within her personality because I felt she swam right off the page (hahaha, oh I'm so witty). So I am anxiously awaiting to see what is in store for Lily in Fins Are Forever. Great pick! I am signed up for an ARC Tour for this and I can't wait! Thanks for sharing!!! Both books will definitely be in my reading radar!